The Barranco de las Cobatillas. This canyon offer a part-time activity. The location of this canyon offer some of the most wonderful landscapes of the Alto Tajo Natural Reserve. 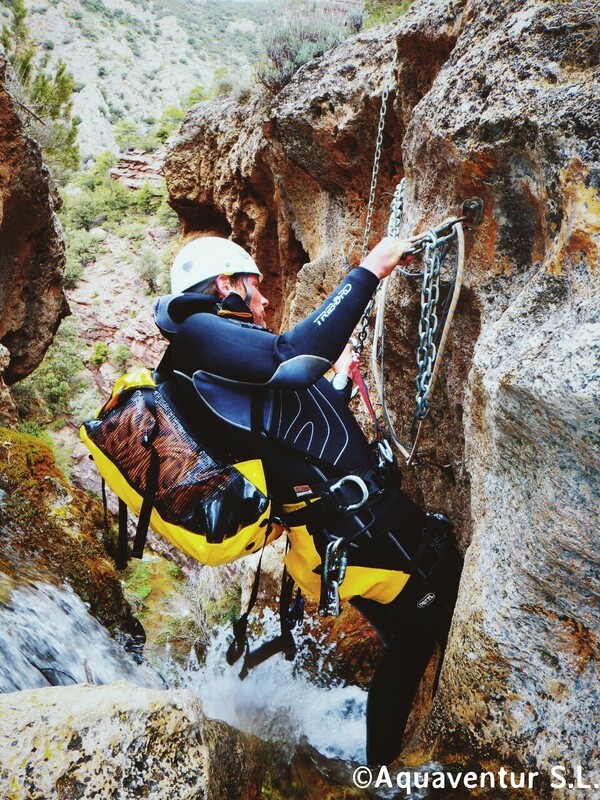 In this funny non-water canyon we can practice abseiling and all the basic techniques of canyoning can be practiced. The canyon is one of the main points of the Reserve. The famous Salto de Poveda and the Muela del Conde (places where we can see griffon vulture while we are abseiling) stick out the wonderful location of the canyon. Cortados de Villalba or Cañón del Júcar (also known as the Ventado del Diablo). 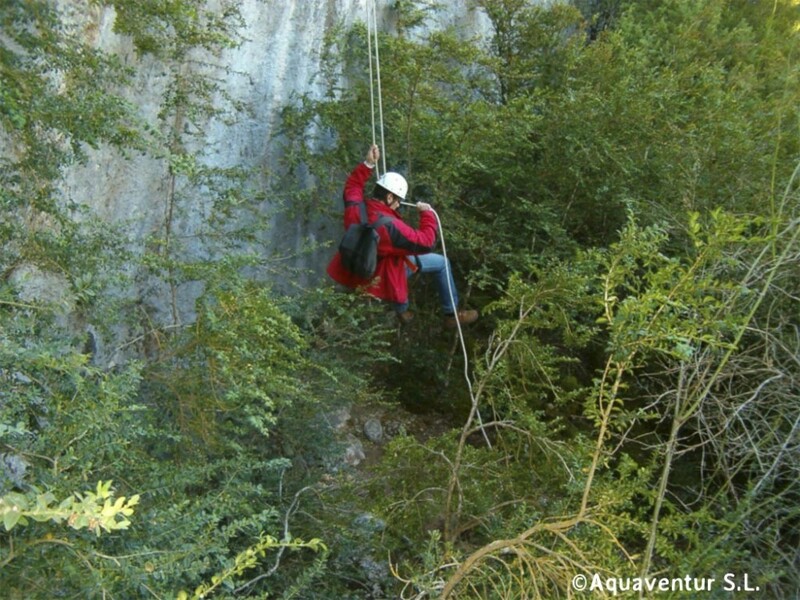 This easy and funny canyon will be enjoyed by people initiated in canyoning. The Júcar river level and the river open banks with rocks make the activity more interesting and playful.